"Quote Bee has made our life insurance cheaper - and we know our grandchildren will be looked after. Baie dankie julle! " 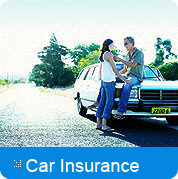 Choose a reputable insurance company that will still be around to look after your beneficiaries. Buy young. No one wants to think about life insurance at a young age, but the savings will be substantial if you do. 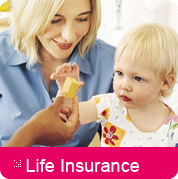 Get the right life insurance coverage. Don't buy too much and don't get caught short if you have a lot of dependents by having too little. Purchase life insurance when you are healthy. Don't bolt the barn door too late, you want to get life insurance before anything major goes wrong. Choose the correct length of term life insurance based on your own individual needs. 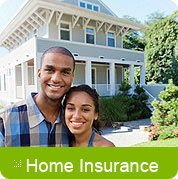 Pay your life insurance premiums annually and on time. You'll be surprised at what a difference this could make. If you are a high-risk individual be sure to find a life insurance policy that is willing to cover those risks. When filling in your life insurance quotes don't fudge the truth. It will come out later, and it could jeopardize your entire coverage. Get your life insurance policy direct and don't rely on a work policy, which is unlikely to be tailored to your personal lifestyle. Review your life insurance policy every two years to make sure it still suits your needs.